as award-winning beaches and a huge variety of nightlife. It sits proudly along the most stunning coastal area with awe-inspiring rustic scenery set behind the city skyline. 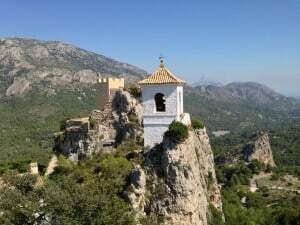 Sadly, not many get to see beyond Benidorm, but now there’s an interactive book that enables the adventurer to discover just what lies amongst those mountains that can be found a few minutes away from the coast. The book is a traveller’s very own personal tour guide and provides two hearty rustic routes through the mountains with stop-offs and discoveries in villages and towns, in and amongst jaw-dropping scenery, beside beautiful aquamarine waters and stunning waterfalls – all tucked away in the lush green valleys. Complete with lots of interactivity, including route maps, GPS coordinates, comprehensible touristic information, short video clips, galleries and fun quizzes. 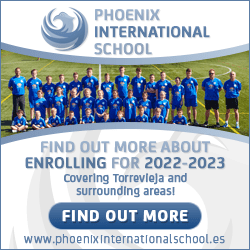 This book will help you get the most out of this little nugget of the Costa Blanca. Whether you follow the routes in a car or sat on a bus, coach, minibus or taxi, you’ll get access to the best information, great photo opportunities, unusual tips, must-see sights and a little glimpse into the history and culture. You can dip in and out of the tours if you wish or follow the routes to the page. 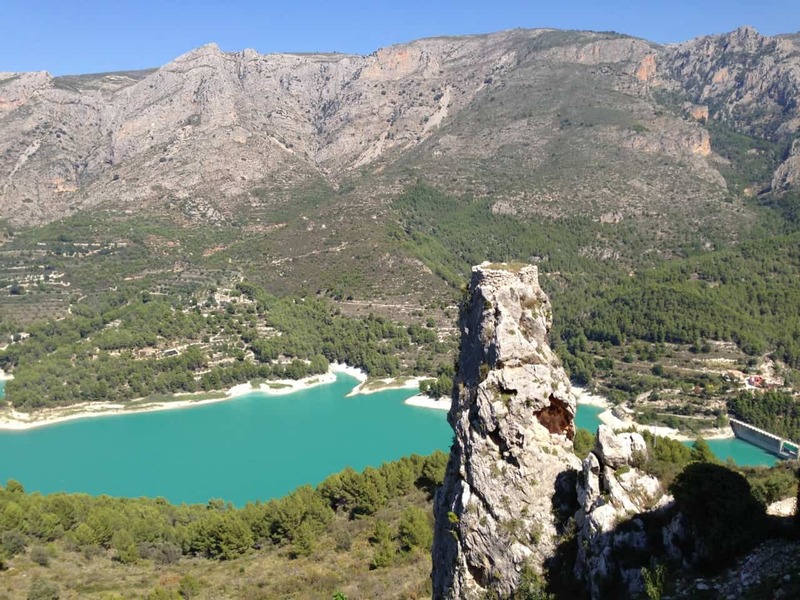 Whichever way you choose, you’ll get so much more out of this beautiful part of the Costa Blanca and you’ll be taken on an exciting and exhilarating journey that’s just beyond Benidorm. The book is a super resource and a great guide to a less-known area of Benidorm, high up in the mountains. Whether you’re spending time in Benidorm or anywhere along the coastal area, this book will help to open your eyes to the beauty that lies inland of the coast. This interactive book is built for iPad and Mac and is available from iBooks.